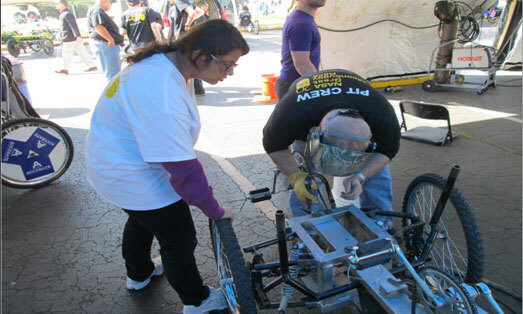 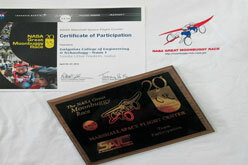 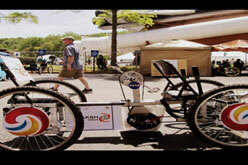 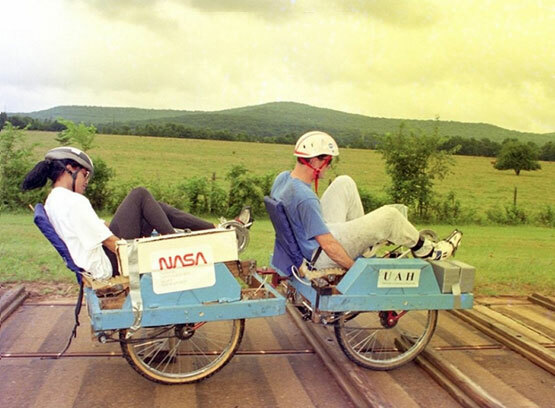 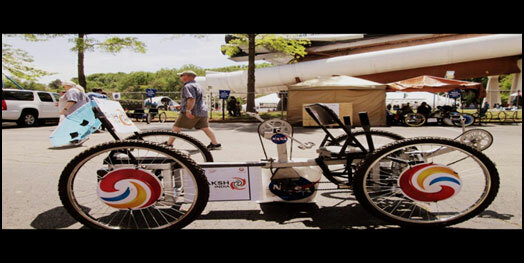 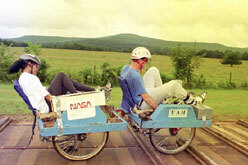 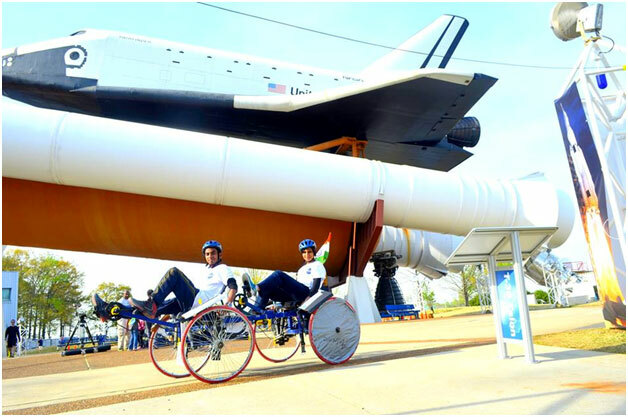 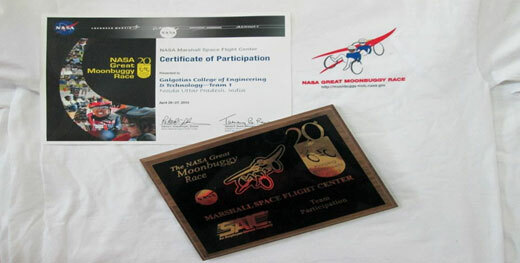 The NASA Great Moonbuggy Race is an annual event, held at the US Space and Rocket Center and organized by the Marshall Space Flight Center in Huntsville, Ala., in which high school and college students are challenged to design, build and race lightweight, human-powered moon buggies that tackle many of the same engineering challenges dealt with by Apollo-era lunar rover developers at Marshall in the late 1960s. 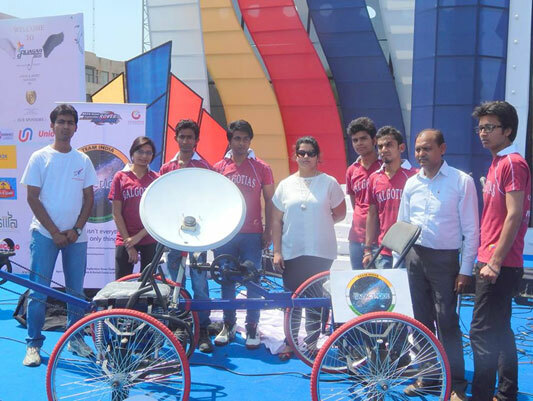 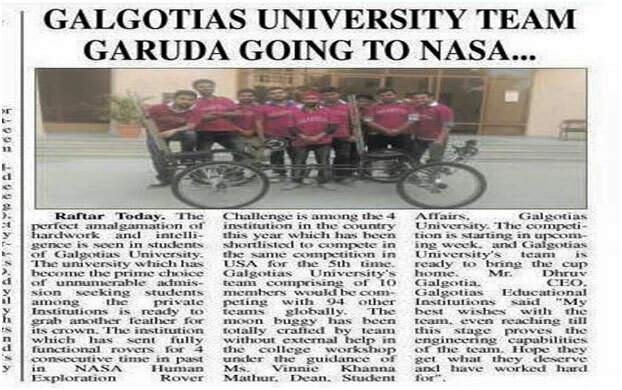 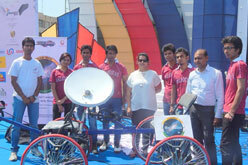 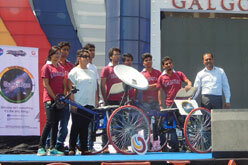 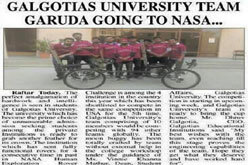 There is no doubt denying the fact that students of Galgotias Educational Institutions always outshine others and hence, each year a team of erudite students actively participated in the NASA Rover challenge and brought laurels to the institution. 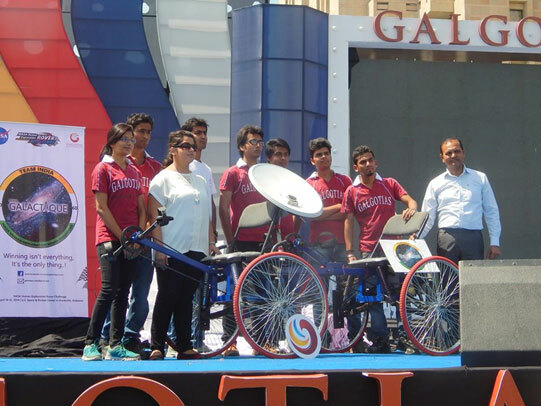 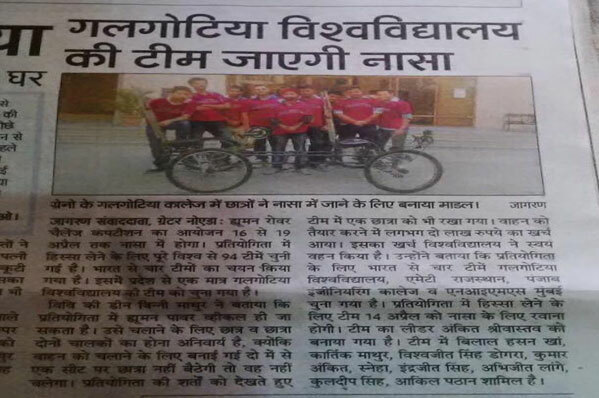 All the teams were guided and supported throughout by CEO, Mr.Dhruv Galgotia and Dean of Student affairs, Miss Vinnie Khanna Mathur. 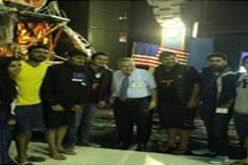 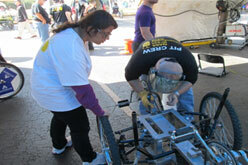 All the teams are extremely grateful for their help and support.